So your dog is a member of the family? I totally understand. Growing up, my pups were my playmates and protectors; loyal through and through. 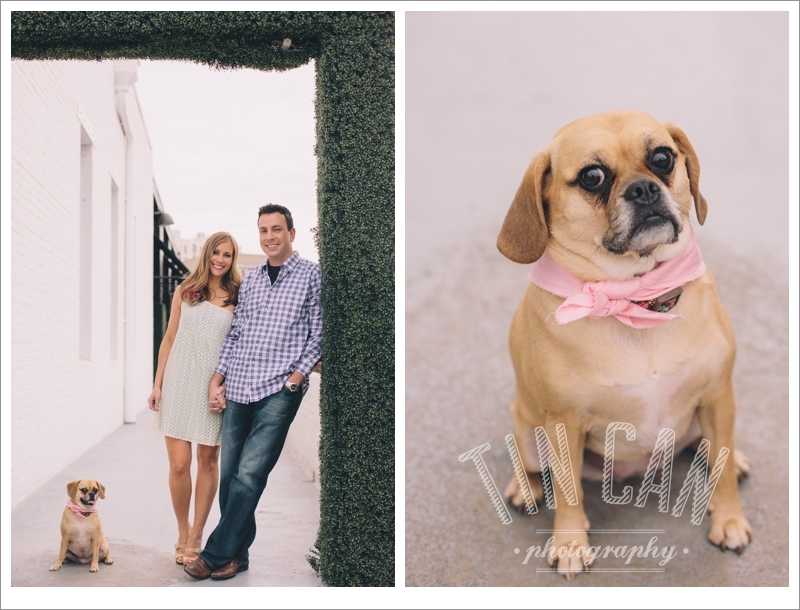 And it wasn't a family photo unless the dogs were in it. 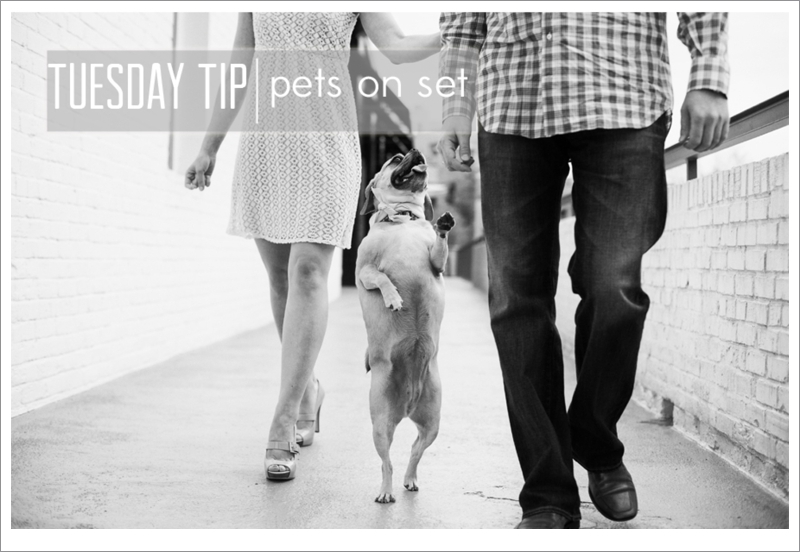 If this describes you and your furry friend (or fish or iguana), it's completely fine to bring them along to your engagement or family session. They're a part of your clan! Bring a Handler. Because our time together will be about 1-1/2 to 2 hours in length for your portrait session, and you probably don't want Rover in every single photo, have someone either take your pup (back home or for a nice walk) after the beginning of your session or bring your pet near the end of our time together. Hide the Treats. In our experience, if your doggie sees, hears or even smells the box of treats, you've lost all chances of getting their attention for a photo. The best thing to do is secretly slide us a couple biscuits and let us use them as a last resort. We have a few dog whispering moves in us! Break out the Bow Tie. Unlike Monica on Friends, we have no aversion to animals dressed as humans. 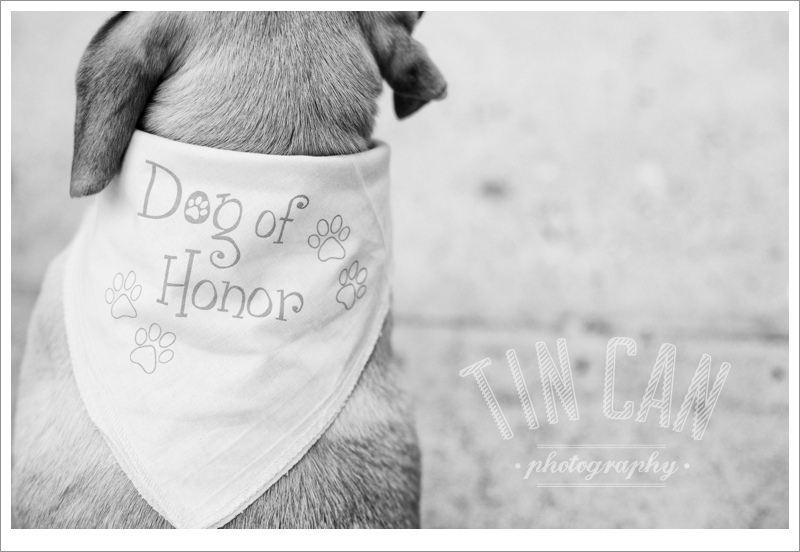 Just as it's a good idea for you to bring accessories to punch up and personalize a few shots for yourselves, your canine companion deserves to sport a dapper bow tie, pair of doggles or awesome Halloween costume! Can't wait to meet some new four-legged friends!